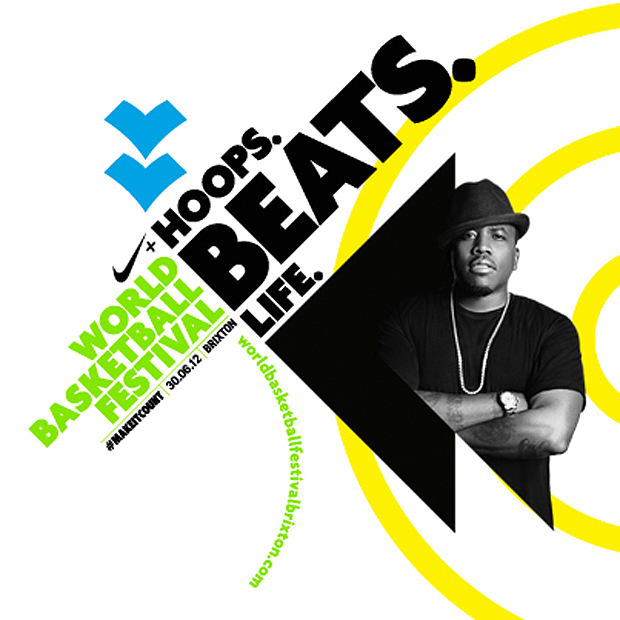 So it‘s competition time again, and this time we have a real treat for the UK basketball fans out there with an opportunity to win tickets for you and 5 of your friends to go to this Saturday’s Nike World Basketball Festival in London. The event takes place this Saturday, 30th June 2012 in Brixton and celebrates everything that makes the game of basketball so great, from the game itself to the culture that surrounds it. This is an amazing opportunity for any true basketball fan to witness some of the UK’s best ballers play, with basketball legend and Team USA’s 1992 Dream Team member Scottie Pippen also making an appearance at the event. What number jersey did Scottie Pippen wear while playing for Team USA “Dream Team” in the 1992 Barcelona Olympics? Entrants must be 14 years or older and the competition will close midnight Thursday (tomorrow), so email your answers to competition@thedailystreet.co.uk with a title of “Bball” now to be in with a shot of winning the tickets for you and your friends.